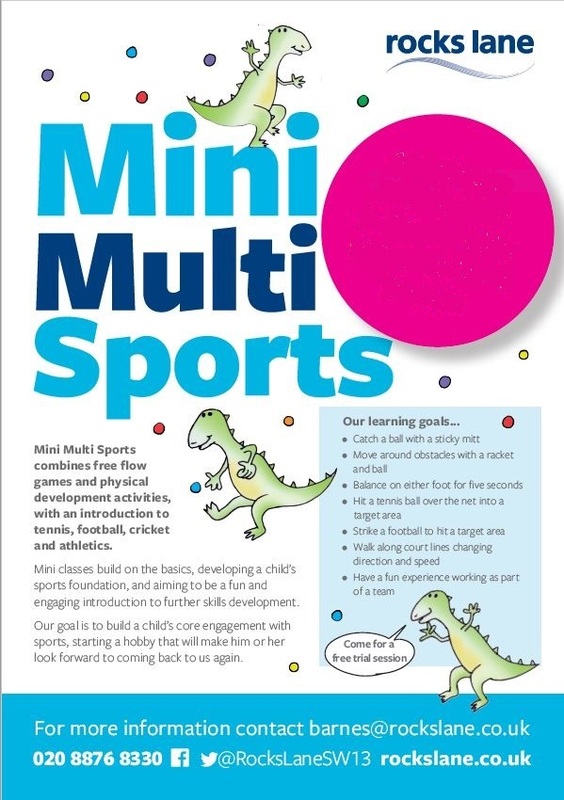 Mini Multi Sports combines free flow games and physical development activities, with an introduction to tennis, football, cricket and athletics. Mini classes build on the basics, developing a child’s sports foundation, and aiming to be a fun and engaging introduction to further skills development. Our goal is to build a child’s core engagement with sports, starting a hobby that will make him or her look forward to coming back to us again.